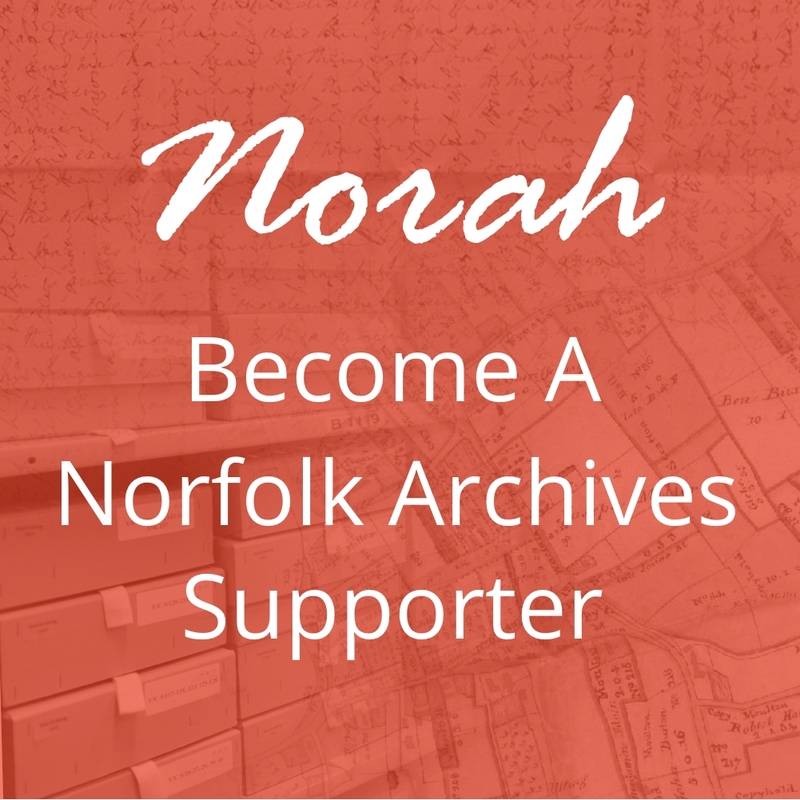 Becoming a Norfolk Archives Supporter helps protect and share the County’s archive, and with it, the millions of names and stories of the past. The cost of becoming an Individual Supporter is £25 and a joint Member is £40. 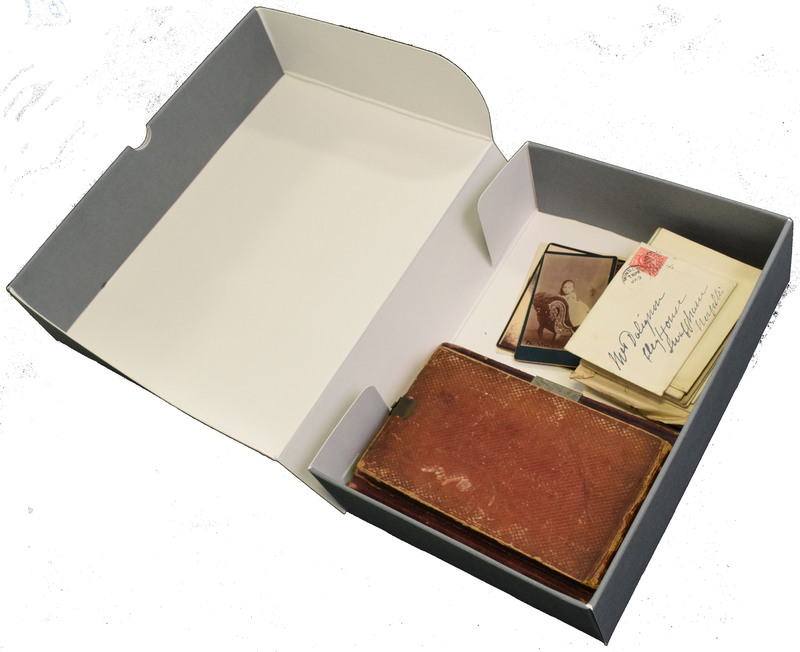 As a thank you, you will receive an A4 archive box which can be used to store important documents or artefacts (first year only); free admission to a single-day paid event at the Norfolk Record Office; and an invitation to an annual Norfolk Archives Supporter event. Joint Supporters will receive an additional free admission to a single-day paid event at the Norfolk Record Office and an additional invitation to the annual Norfolk Archives Supporter event. Please select which level of support you would like, whether it is single or joint, and how you would like to receive the box. If you would prefer to set up a regular payment, you can join by completing a standing order.